Published figures show that London Taxi Vehicle licenses (for the first time in many years) have dropped below 20,000 to 19,955 this week, a reduction of 101 on the previous week....and we’ve also been informed that another 2,700 are waiting in the queue for delicensing. 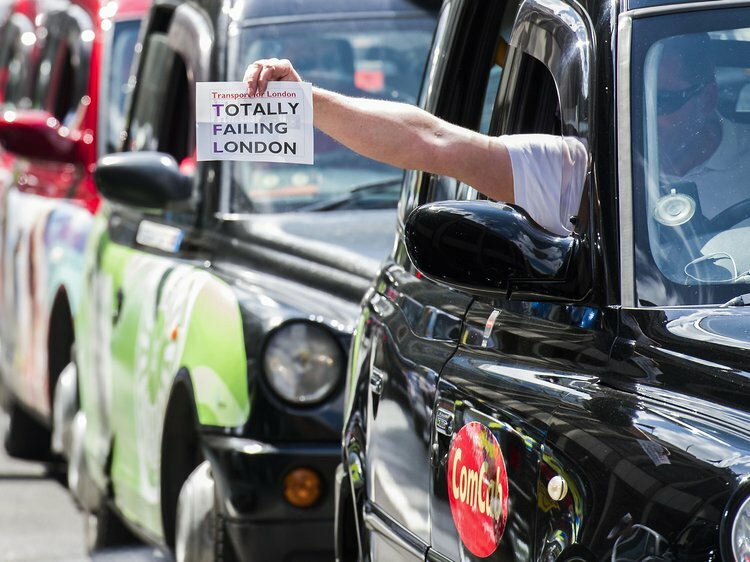 At the last Commisioners meeting, Mike Brown was asked the question, what measures TfL are putting in place to safeguard against drivers being thrown out of work, through not being able to find a suitable taxi to rent ? The Commissioner refused to answer the question. 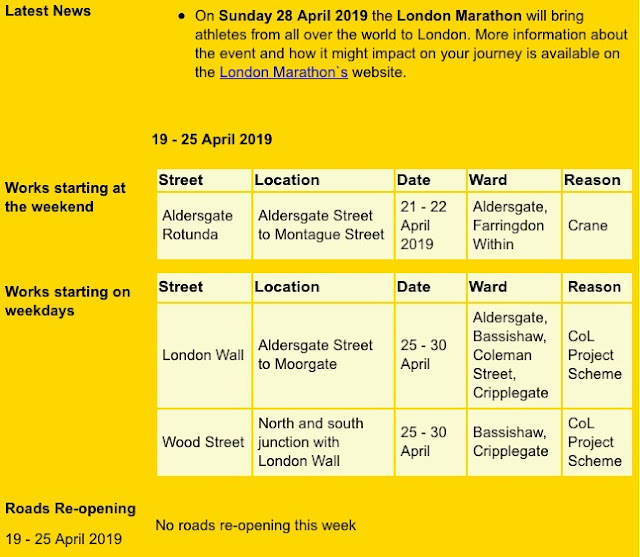 London Travel Watch Have Out our advice that I f you have an appointment at UCH if the McMillan cancer centre, allow at least an extra 1 Hour to get there... as we’ve seen massive delays along Tottenham Court Road and the surrounding area. Highbury Corner is in a complete mess as the roundabout has been switched to two-way traffic. Please drive carefully while pedestrians, cyclists and other traffic try to get used to the ensuing chaos of this new unneeded two-way system. Advice from TfL....Pedestrians should look both ways and be careful when crossing the road. Mike Brown, Transport for London's commissioner has refused to quit over delays to the Crossrail project after a report suggested he should consider doing so. Mike Brown told the London Assembly transport committee he was "fit" to do his role and the "buck stops with previous Crossrail management". So in our books that would mean he’s actually passed the buck ! TfL’s email this week contained the paragraph : Bus routes have been moved from Gower Street / Bloomsbury Street on to Tottenham Court Road. Stewards will be in place this week to help guide you through the area. In Camden’s councils unmistakeable style, the actual Stewards came in the shape of cardboard cutouts. Cheapskate measures from a cheapskate Council. As committed to in the Mayor's Taxi and Private Hire Action Plan, a three-month trial giving taxi drivers access to staff toilets at four London Underground stations has been launched. 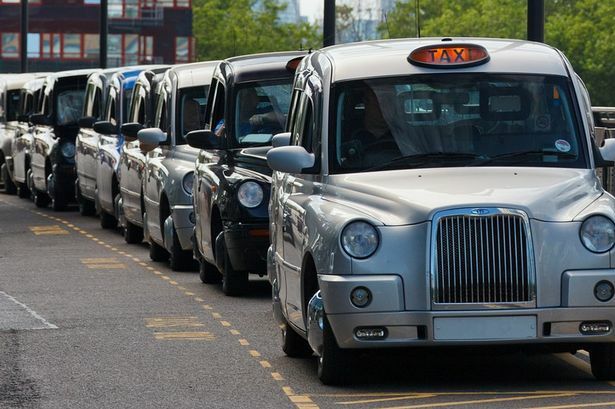 The trial, which started on Monday 11 February, has been taking place to offer taxi drivers better access to toilets on the TfL estate. 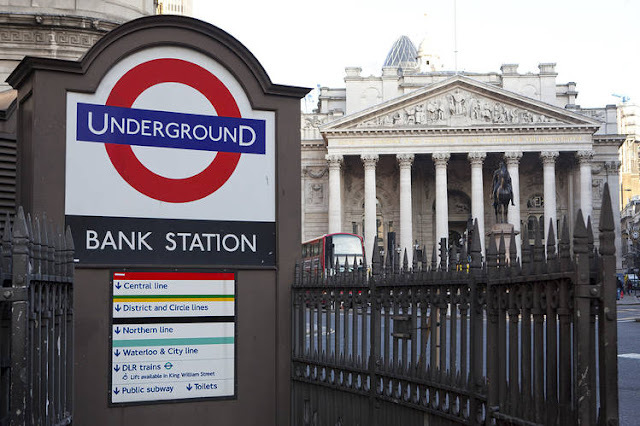 The stations involved are: Leicester Square, Oxford Circus, Victoria and Baker Street. 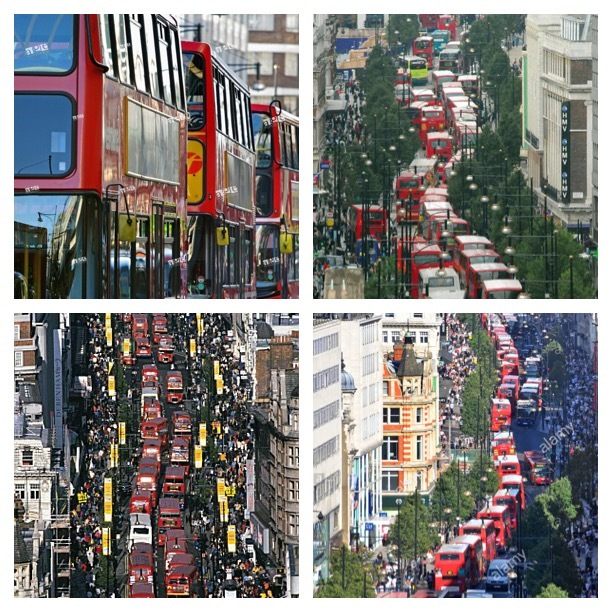 Could someone from TfL kindly tell Taxi drivers where they can safely leave their Taxis at Oxford Circus, Victoria and Baker Street, without the risk of getting a PCN or a letter from TPH for parking on a working cab rank ????? 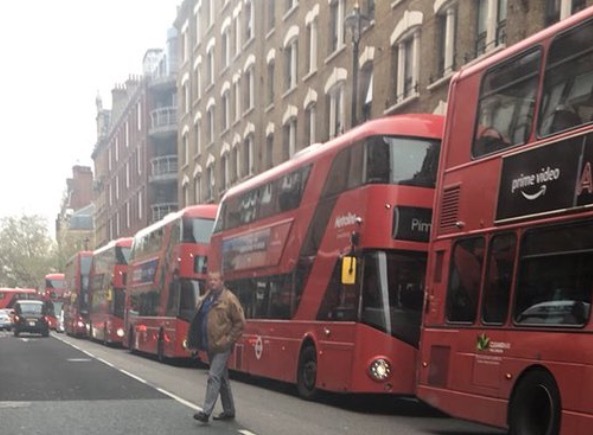 We’ve received word that Mike Brown has allegedly let it be known to the assembled trade reps at the last TOPS meeting that the trade is going to be allowed full access to Tooley Street. He said the results of the consultation are now in and they will be officially published in May. Although the reps have been tight lipped, the news has started to surface on social media. We wait with baited breath to see who will emerge first to claim... "it was all our work... honest". We may even see a few broken arms as certain trade so called senior representatives, vigorously pat themselves on the back. Before anyone tries to claim it was all their work (where’ve seen that before? 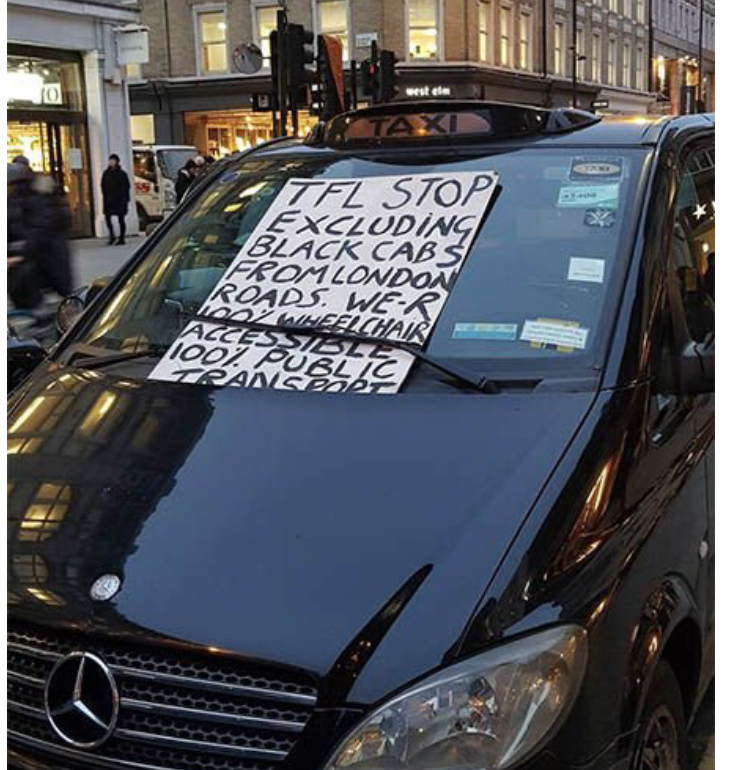 ), let’s not forget that the ITA told everyone about this victory at the Bank Junction, back in December last year. 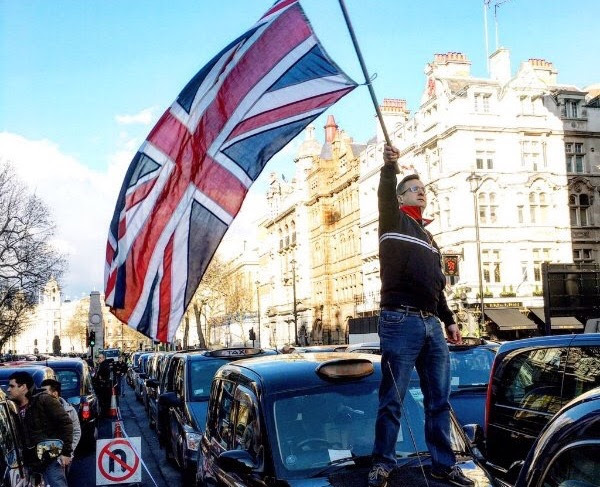 Taxi Leaks would like to thank the true combatants, the true victors, the actual front line troops...the working drivers from all unions and orgs, who turned up time and time again to answer the call from the ITA, after the 13 week campaign, which has resulted in this fantastic victory. We told you before Christmas. The results were due to be published in February. 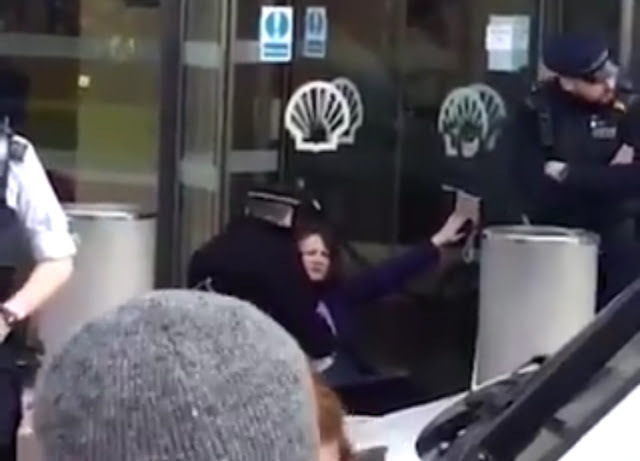 They held back because they did not want it coming out during protests. They thought we'd just go away. 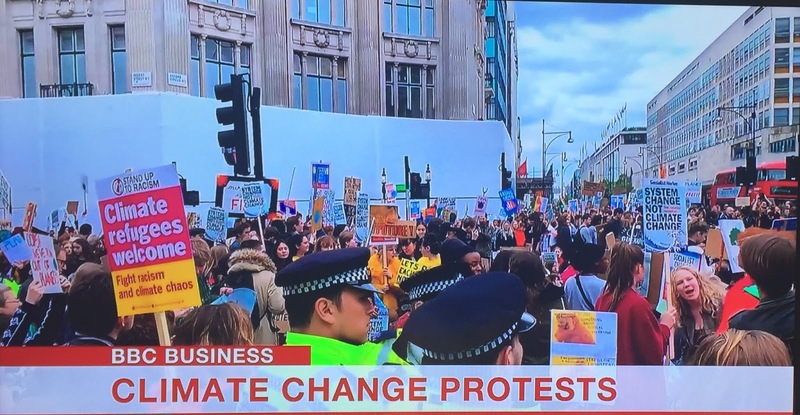 Remember, these ongoing protests are unprecedented. The word is it'll be May, but could be delayed again. 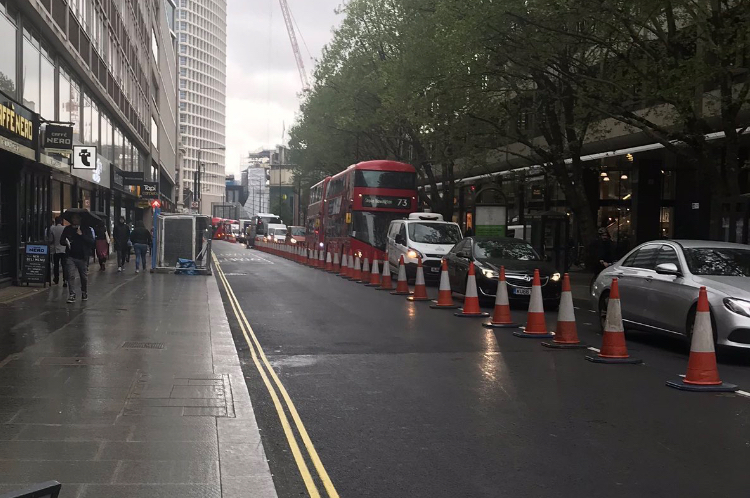 But it doesn't stop there, there's more ... Another victory that seems to have slipped under the wire is the fact that Camden Council have decided to delay the Tottenham Court Road Northbound ban, until March next year. The Buses and Cycles only scheme was originally scheduled to be put in place from the 20th April, but it’s alleged the council planners were worried about a new wave of total blockades by the ITA and so have delayed their implementation till next spring. WHO SAID DEMOS DON’T WORK ??? 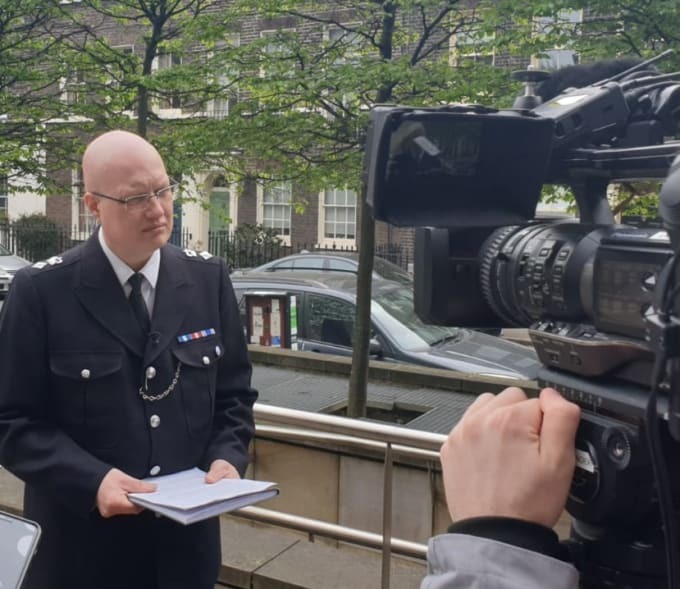 "This isn’t about the colour of your lanyard.....it’s the badge on the end of it, what counts". Grant Davis LCDC congratulates all Drivers and the ITA who took part relentlessly in protesting. This shows just how wrong and out of touch Steve Mc and the LTDA COM really are with the conditions of working drivers. On international woman’s day, the general secretary and committee members of the RMT Taxi Branch, were joined in Parliament Square by their first ever elected female president, Michelle Rodgers. 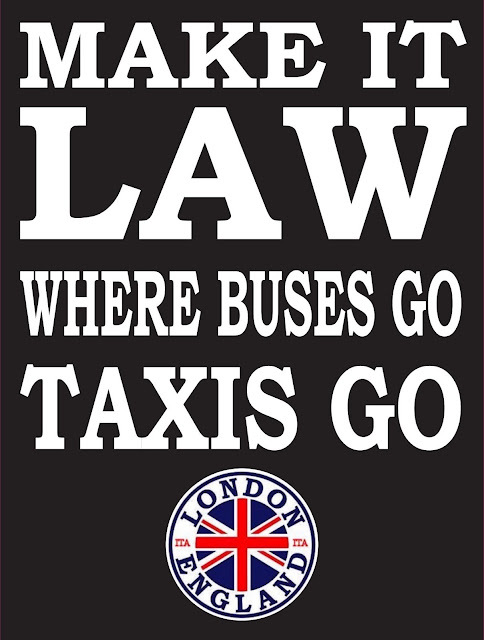 The ITA protests were fully supported by the Secretaries/Chair and Committee members of the LCDC, RMT and UCG. With our largest org’s general secretary refusing to support drivers fighting for the right to go wherever buses go....let’s wait and see ( where have I heard that before?) how this is reported in the LTDA in-house publication. 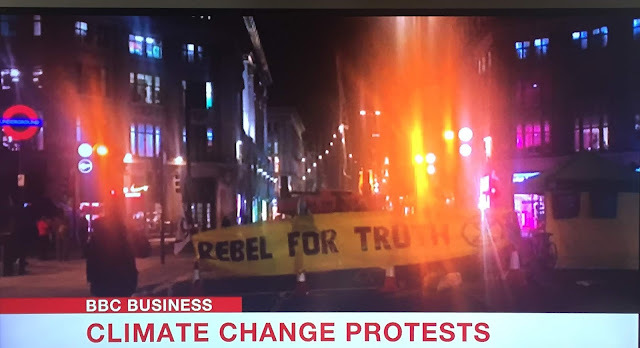 This isn’t the end of our protests, it’s not even the begging of the end.... but it is the end of the beginning. 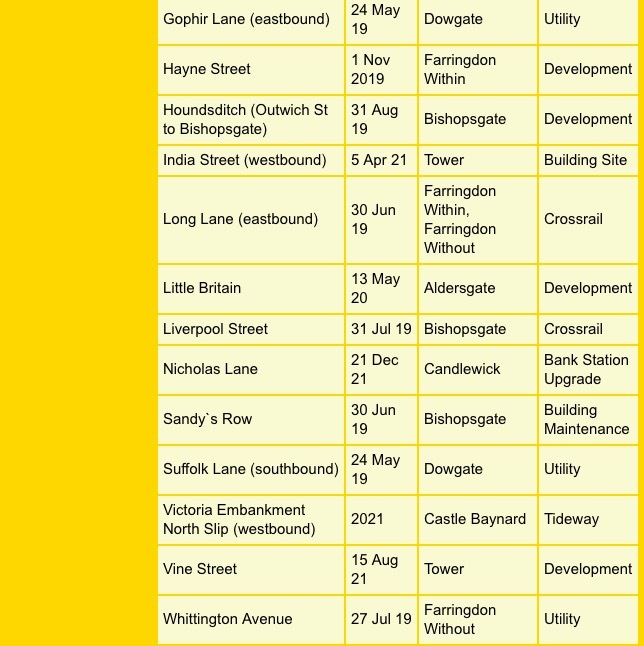 The fight for full bus lane access London wide, goes on from 8th May. DON’T FORGET : ONLY ONE DAY LEFT. The cost of the essential work is going up and up while everyone is waiting. The major Hammersmith Bridge refurbishment project has again been delayed, with the estimated cost of the work rising by £11 million. The historic bridge was set to be closed for repairs by late 2018, but local leaders said the complexity of finalising the major engineering plans has set it back. The work has closed the bridge, used by 20,000 vehicles a day for an unconfirmed period. Figures provided to London Assembly transport committee chairman Caroline Pidgeon say TfL spent £546,000 by August 2018, on traffic wardens stationed at either side of the bridge to monitor weight restrictions. City Hall officials also wrote that TfL said H&F had told the transport body work was unlikely to start before the autumn of 2019. However, H&F says it did not know where that data came from, saying detailed planning was still under way, and the project is yet to be put out to tender. "We don’t know why the Mayor’s office has given a start date of autumn 2019??? 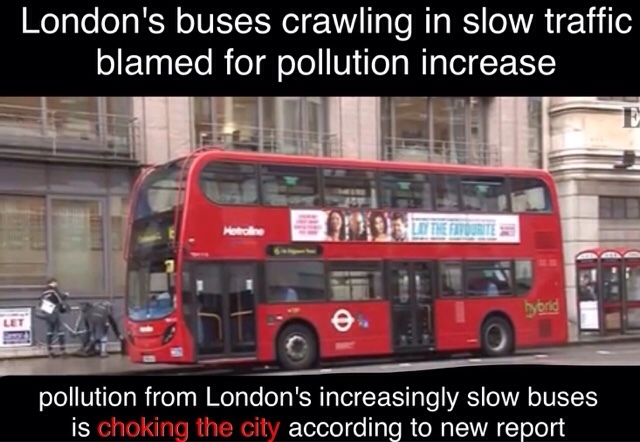 This is neither a date we recognise, nor one we’ve discussed with TfL," a spokesman said. "There is no confirmed start date yet, but we will work with TfL to ensure residents are kept well informed, should there be any updates." 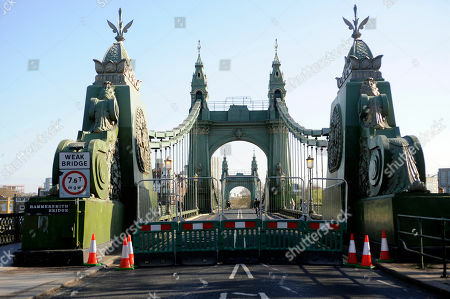 TfL added: "Hammersmith Bridge is owned and maintained by Hammersmith & Fulham Council and we continue to work with the council on their plans to repair it. 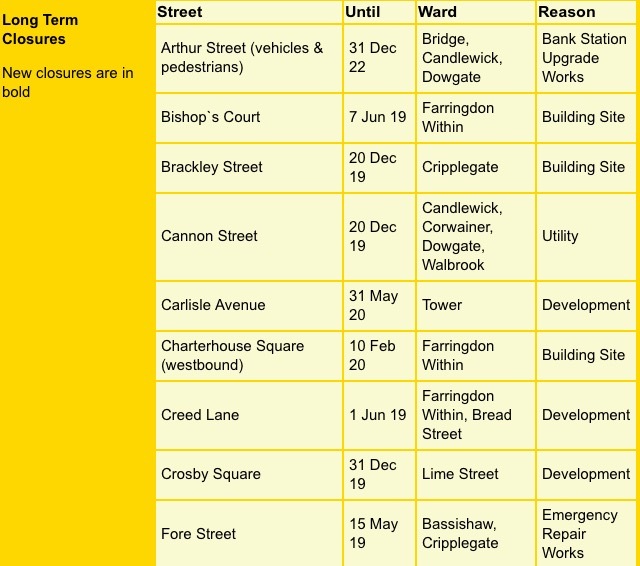 "We are talking to the council about timescales and the cost of the repairs so that these can be finalised over the coming months." 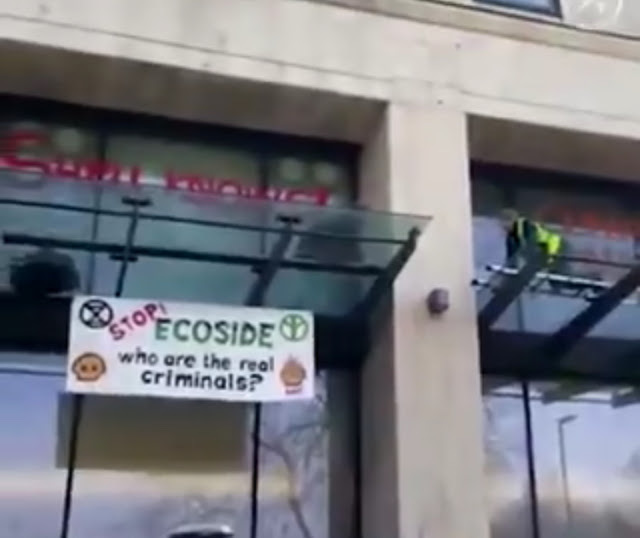 "This is a really strange situation that has been going on for some time and Hammersmith & Fulham is not being open about what's really going on," she said. 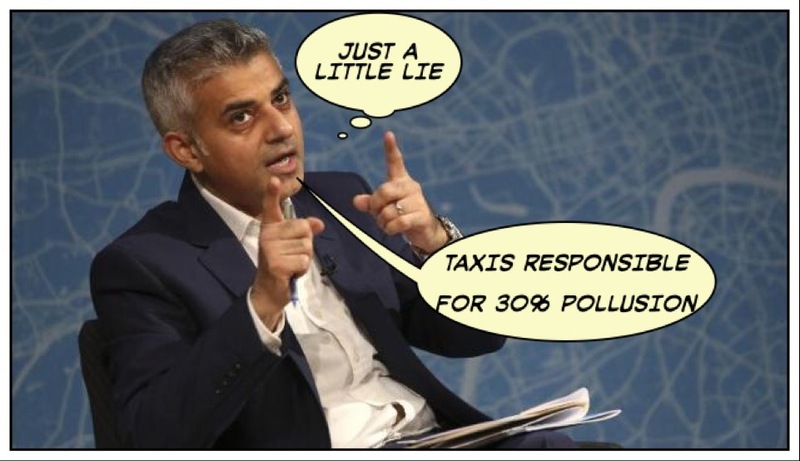 She added that if the problem was financing or complex works, H&F and TfL should provide more detail to the public. 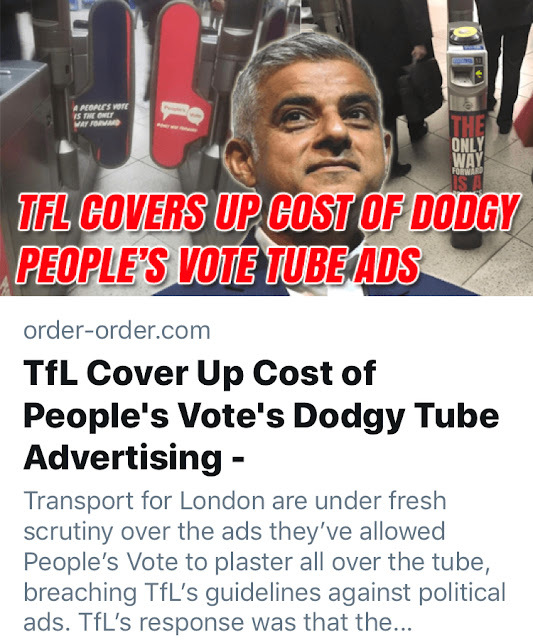 H&F's spokesman rejected the suggestion of financial reasons for the delay, saying it was updating the public and other boroughs regularly via its website and in letters. 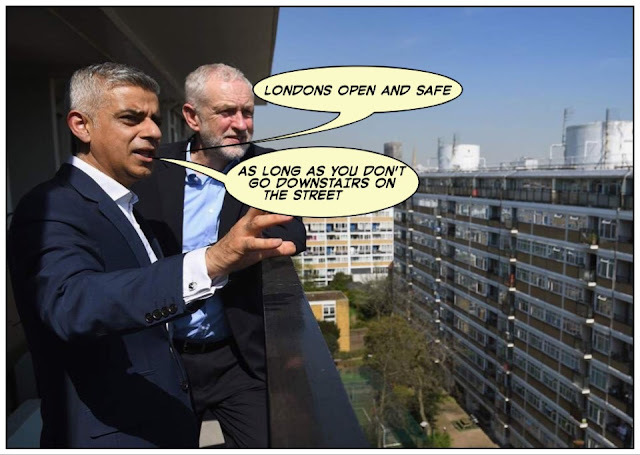 But Ms Pidgeon warned that TfL, already facing road maintenance budget cuts and the cost of Crossrail delays, needed to get the refurbishment under way before financial pressures worsened. "TfL are having to pay with public money on the bridge for wardens when it should be paying for works to fix this situation," she said. The Grade II listed bridge has survived the Blitz and a bombing but has been frequently closed for repairs, as its Victorian era engineering was not designed to bear modern traffic loads. Interim repair works have been meticulous, tools must be custom-built and whenever one of the bridge's 999 decking panels needs replacing it takes six hours to do so. Richmond Council transport lead Alexander Ehmann said the Liberal Democrat administration did not support the previous Conservative leaders' call for Richmond to take over the project. However, Cllr Ehmann said Richmond wanted to plan its traffic management, and riverside residents and bridge users needed clarity too. He added: "The bridge needs investment, and it needs strengthening works, and it needs a repair timeline. I would like to see that sooner rather than later."